WELCOME To PlanTheTrade.net ! Join our Team Trading Community Chat Room! 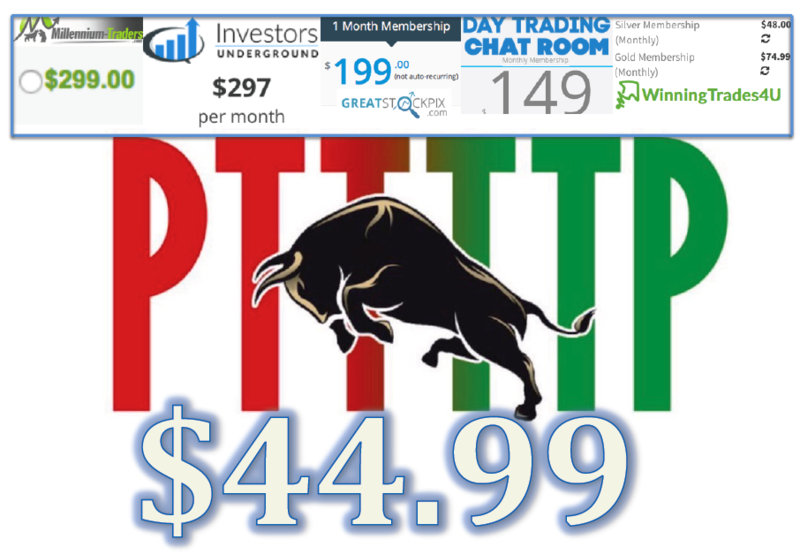 We mentor all members and teach consistent, profitable trading strategies for daytrading and swing trading! 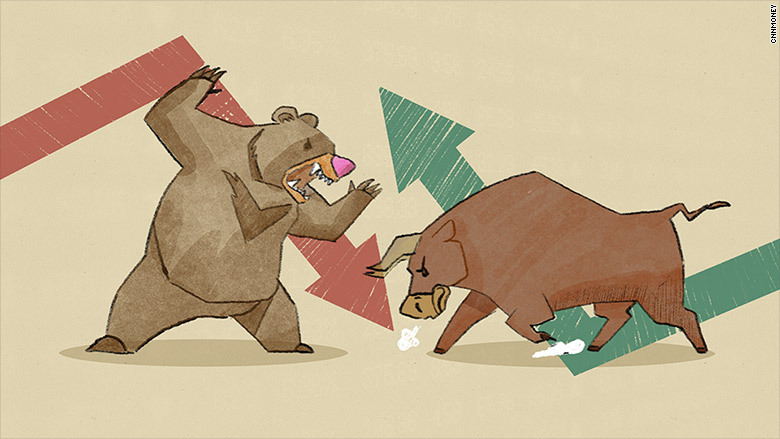 Stock Markets and Cryptocurrencies! 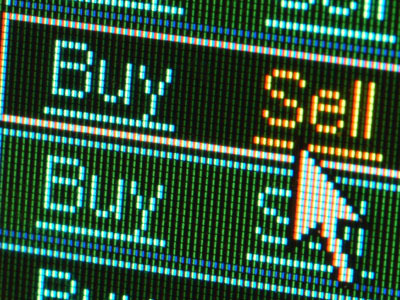 Buy and Sell Alerts! Valuable Insights and so much more! Over 20 years market experience! Welcome to PlanTheTrade.NET! Our mission is very simple: To help all members succeed in today's markets! Please be sure to watch our YouTube Welcome Video! 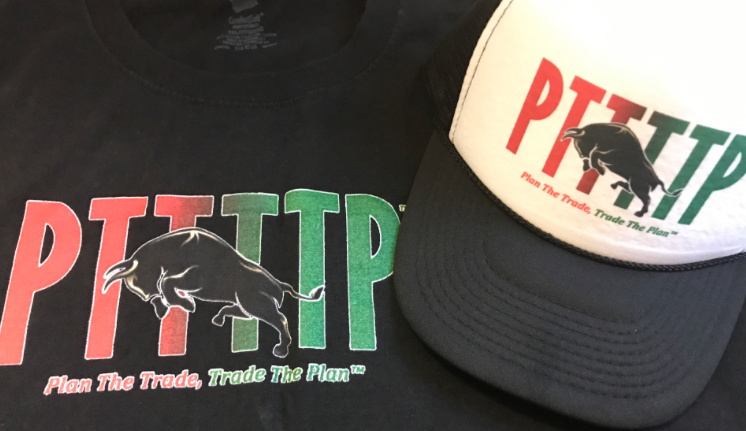 Join our community of traders where we Plan The Trade, Trade The Plan™ each and every trade we make, in our live day trading Chat Room! 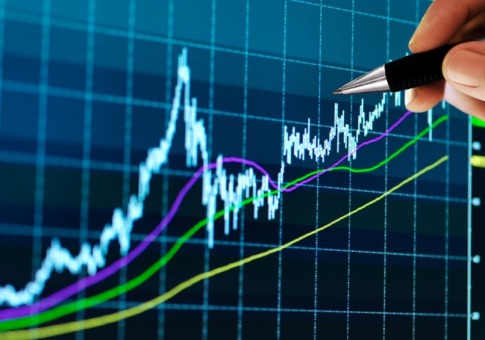 We do not just give buy alerts, we teach you our trading techniques and methods so you can learn to make winning trades! 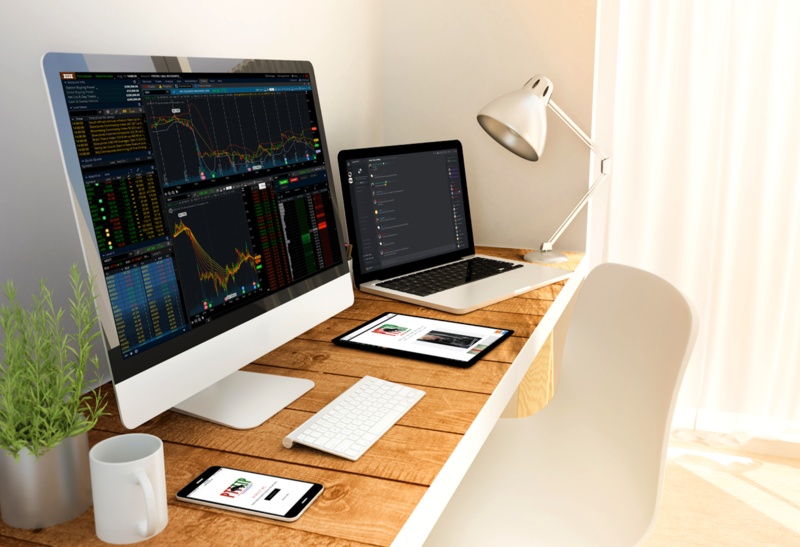 Our expert traders act as your personal mentors around the clock 24/7, answering all questions immediately, guiding you in these ever so confusing markets! Beginner? We love new traders! Don't make the same mistakes over and over! Let us teach you the successful and consistent winning strategies! Invest in yourself and your future! 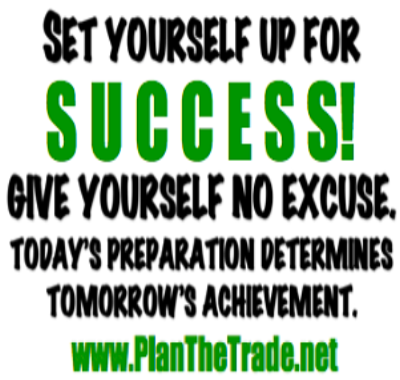 Be the best trader you can be! Join PlanTheTrade.net team trading community with members now in over 18 countries across the globe! Sign Up Today for a FREE 14 Day Trial! FREE 14 DAY TRIAL! CLICK HERE! 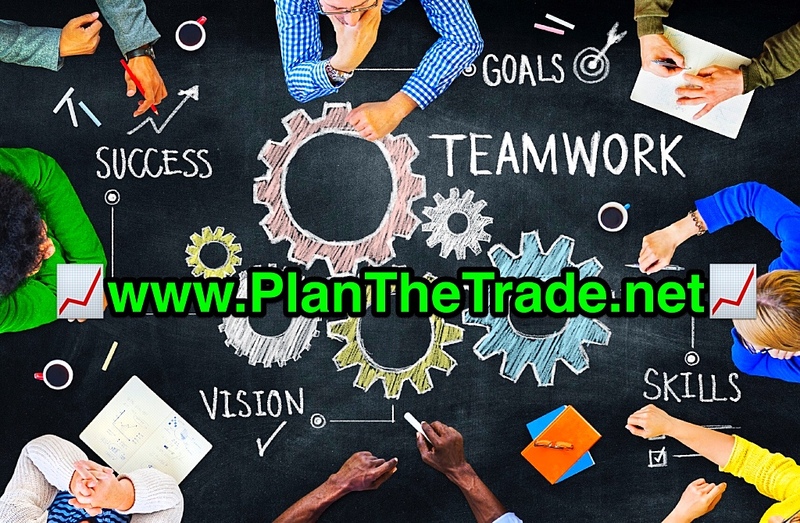 PlanTheTrade.net ©2018 PTTTTP™ Plan The Trade, Trade The Plan™, LLC. All Rights Reserved.